Kingsnake.com - Herpforum - RE: Getting Outdoor turtles to come eat??? 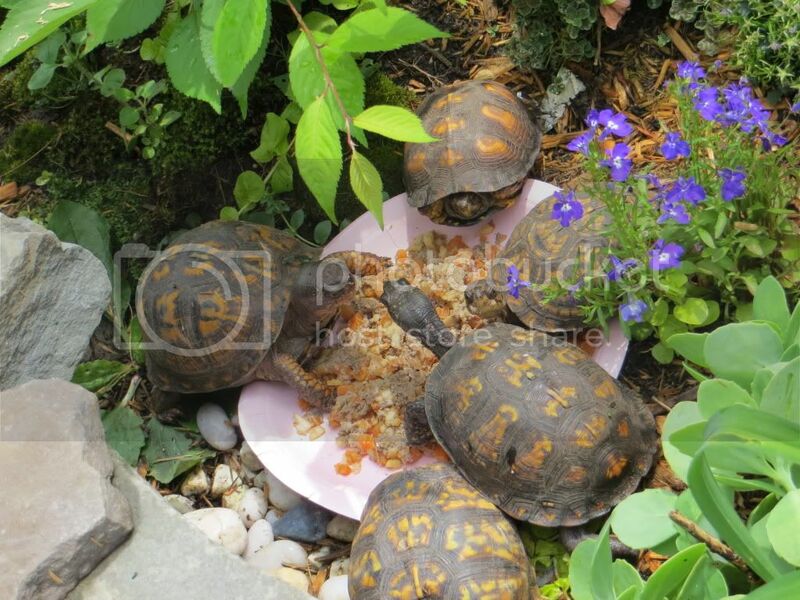 RE: Getting Outdoor turtles to come eat??? They need repetition. Every day put the food down at the same time and in the same place, and dig the boxies up and put them at the food. After a while they will be waiting for you. It may take a while but eventually they will know that it's time to eat.